A Current Affair royal blunder announces Queen's retirement. Tracy Grimshaw made a hugely awkward mistake about the royals on live TV. When word got out that The Queen had summoned all of her royal staff to Buckingham Palace for an ’emergency meeting’, the world panicked. Despite palace sources claiming there was “no cause for alarm” about the meeting, royal fans began to ask questions about Her Royal Highness’ health. Was she okay? Was Prince Philip okay? Were the corgis okay? Hours later, it was confirmed that Prince Philip had decided to step down from public life, and would no longer appear at public engagements from August onwards. 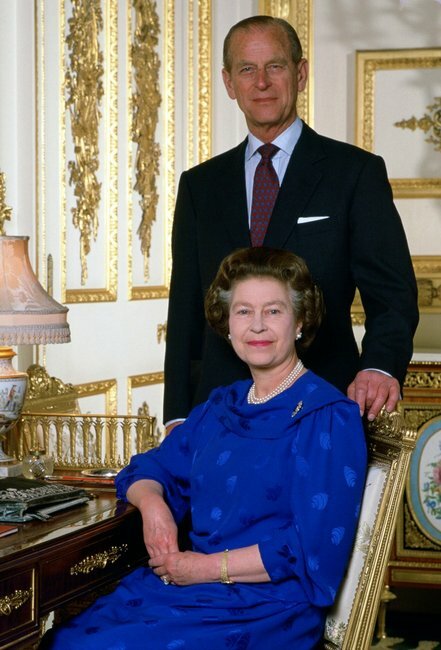 Prince Philip will step down from public life this year. Image: Getty. Unfortunately for some, the announcement came in such a hurry that things got..err...a little confused. And even veteran Australian journalist Tracy Grimshaw was not immune: during a live cross to a Buckingham Palace correspondent, Tracy announced she had confirmation the Queen was stepping down from public life. Tracy, getting ready to deliver the news. Image via Channel 9. 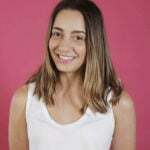 "I am hearing that there is a royal announcement...there has been an announcement that the Queen is stepping down from public life...and that is very significant," Tracy said. "Sorry, someone is in my ear...have we got confirmation of that or is that just speculation? "We have confirmation...we have confirmation from a statement from the palace." That&apos;s when UK correspondent Michael Best interrupted with the awkward news that it was actually the Queen&apos;s husband who was stepping down. "Ah...I think it&apos;s Prince Philip..." he said. Luckily for the Australian journalist, some outlets made mistakes in reporting the news that were much, much worse. Like one major UK news site, who prematurely reported that Prince Philip had actually died. Prince Philip dead at 95, how did the Duke of Edinburgh die, etc etc the published headline read on The Sun. Happily, Prince Philip is alive and well, and despite the news he&apos;s backing down from public appearances, he&apos;s still maintaining his trademark (and sometimes controversial) sense of humour. When mathematician Sir Michael Atiyah told The Duke of Edinburgh he was "sorry to hear you&apos;re standing down", the 95-year-old replied, "Well, I can&apos;t stand up much longer." 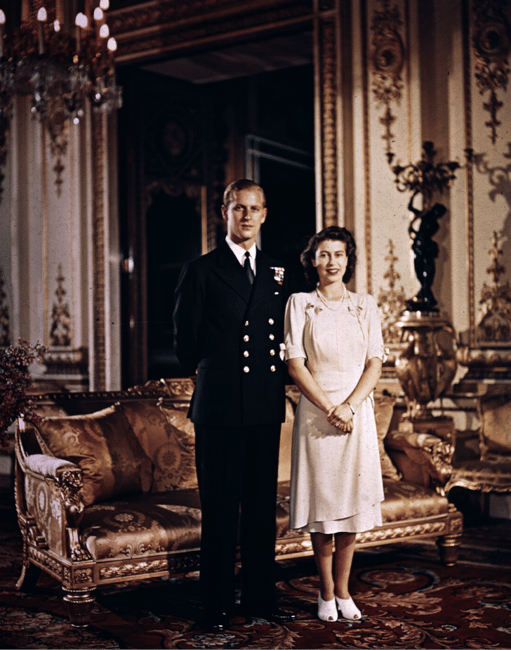 Prince Philip and Queen Elizabeth II months before their wedding in 1947.Source: Getty. 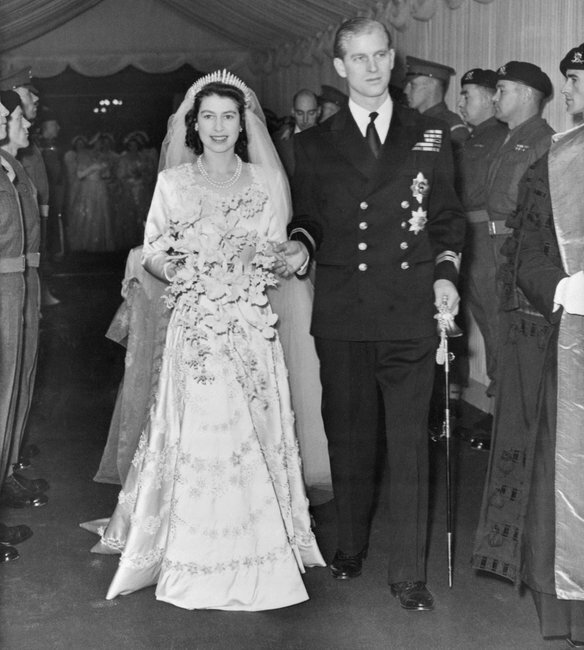 Queen Elizabeth II and Prince Philip on their wedding day.Source: Getty. 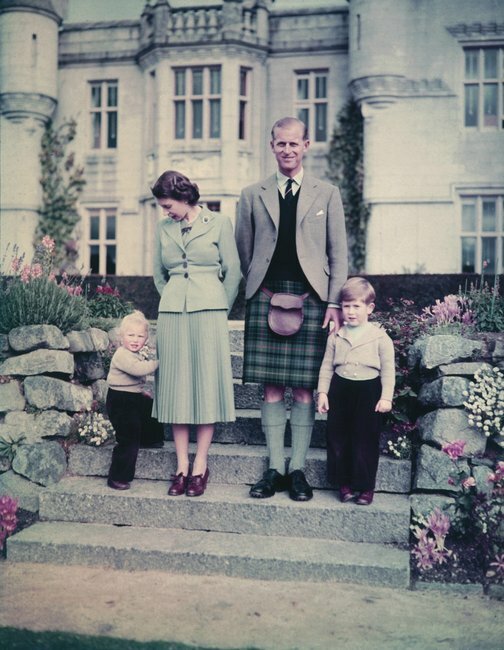 Queen Elizabeth, Prince Phillip, Prince Charles and Princess Anne. Image: Getty.Queen Elizabeth, Prince Phillip, Prince Charles and Princess Anne. Image: Getty. 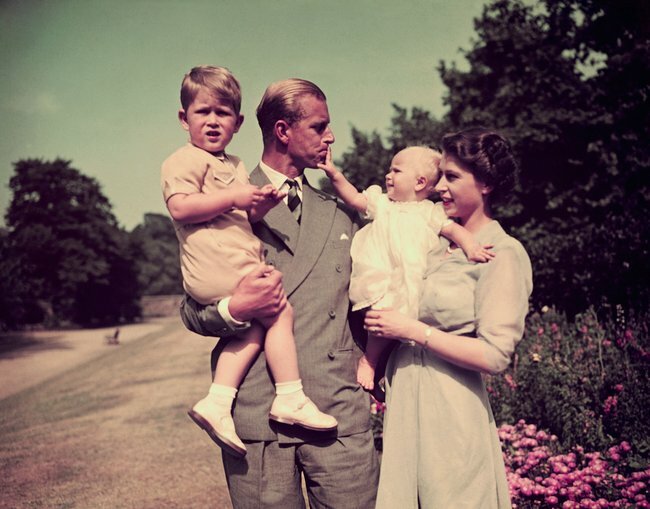 The royal family: Princess Anne, Queen Elizabeth II, Prince Philip and Prince Charles.Source: Getty. 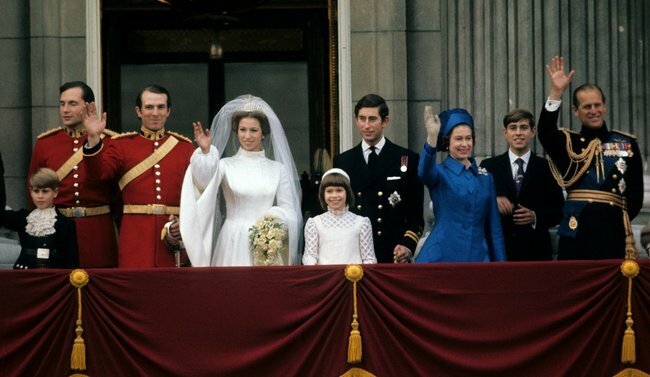 The royal family at the wedding of Princess Anne, Queen Elizabeth and Prince Philip&apos;s second child and only daughter, in 1973.Source: Getty. The royal family at the wedding of Prince Charles, Queen Elizabeth and Prince Philip&apos;s eldest child, in 1981.Source: Getty. 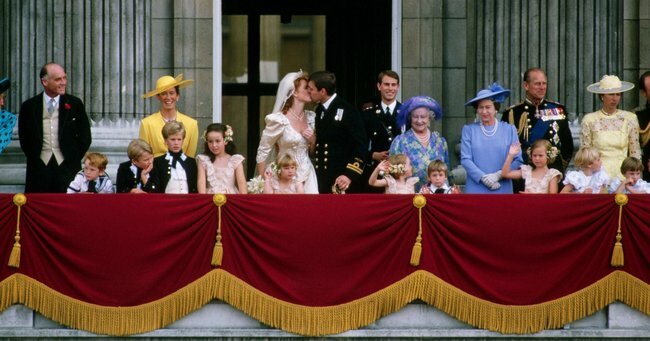 The royal family at the wedding of Prince Andrew, Queen Elizabeth and Prince Philip&apos;s&apos; third child, in 1986.Source: Getty. 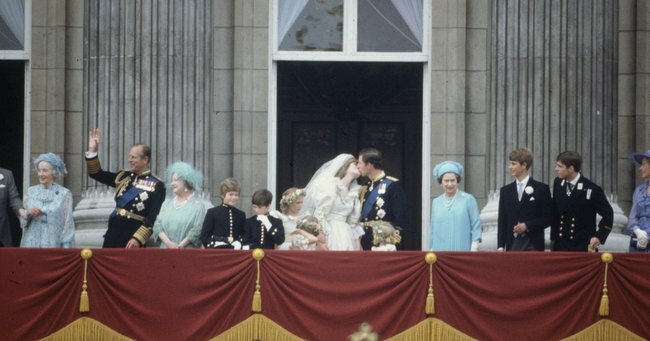 Prince Philip and Queen Elizabeth II celebrating their ruby wedding anniversary in 1987.Source: Getty. 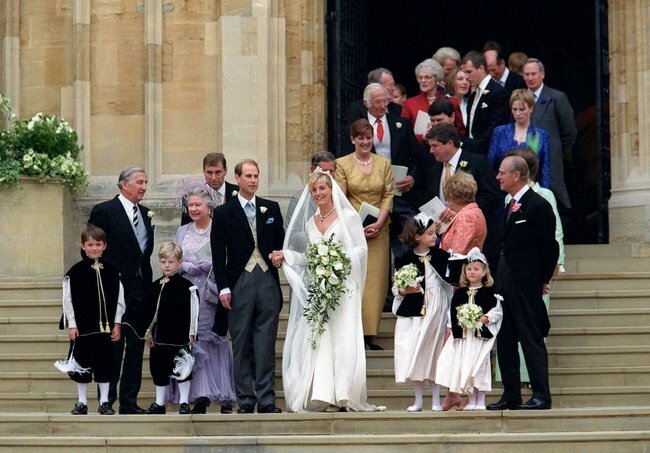 The royal family at the wedding of Prince Edward, Queen Elizabeth and Prince Philip&apos;s youngest child, in 1991.Source: Getty. 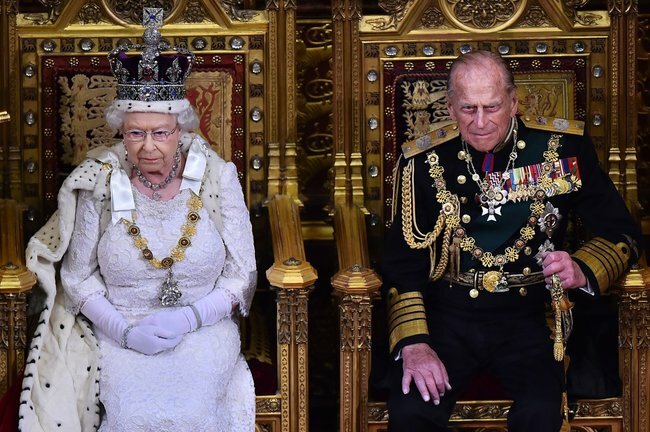 Queen Elizabeth II and Prince Phillip, 2015.Image: Getty. 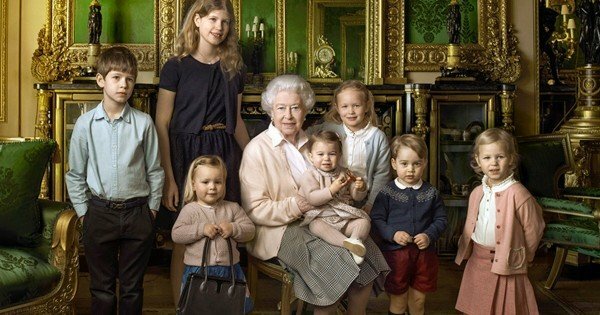 Queen Elizabeth and her great-grandchildren in 2016.Source: Getty.